Material will be drawn from, “The Clinical Practice of Chinese Medicine” by Lonny Jarrett. What is the relationship between a point’s name and its function? 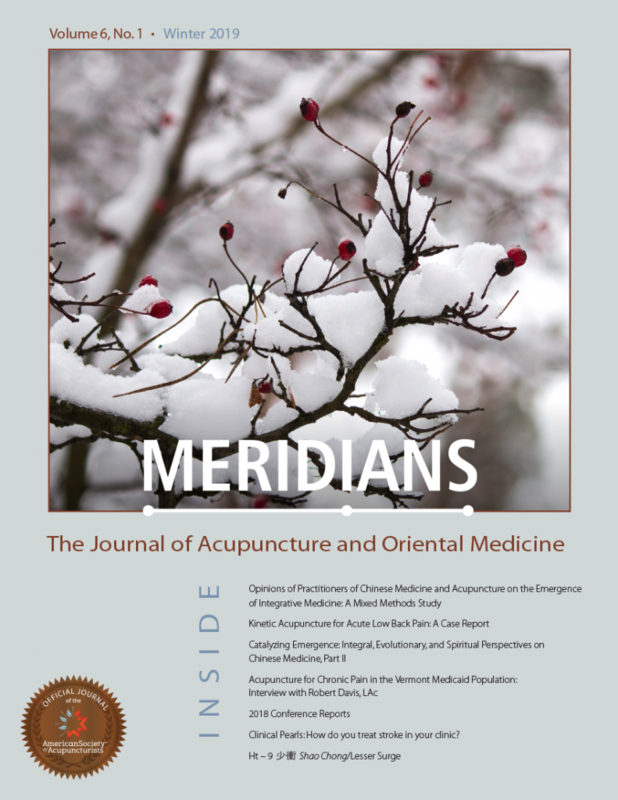 What is the relationship between an acupuncture point and it’s meridian?